There are rumors and speculations that we may see a new Canon EOS 90D being announced during 2019. These speculations also brings the speculation / possible release of the highly anticipated Canon EOS 7D Mark III into many online discussions. 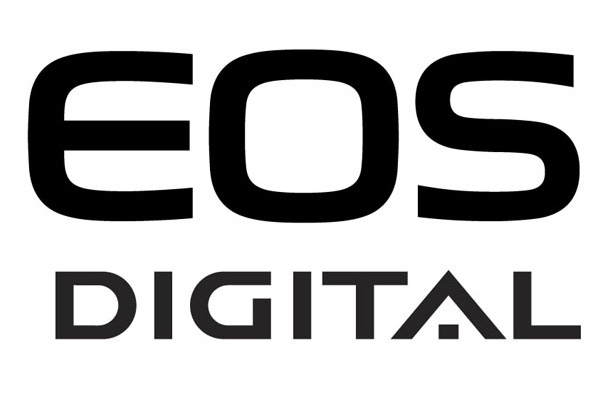 Canon to Merge EOS 90D and EOS 7D Mk III into one Camera? Canon EOS 90D - K437 Announcement Next ? Canon EOS 90D is Allowed to Record 4K? Canon EOS 90D is Allowed to Record 4K ? Canon EOS 90D is Coming sooner than expected? Online rumors are surfacing with regard to the possible release of the Canon EOS 90D APS-C DSLR body. It is rumored that Canon will announce the successor of the Canon EOS 80D, the Canon EOS 90D during 2018. We will keep readers posted on any Canon EOS 90D specifications and developments.